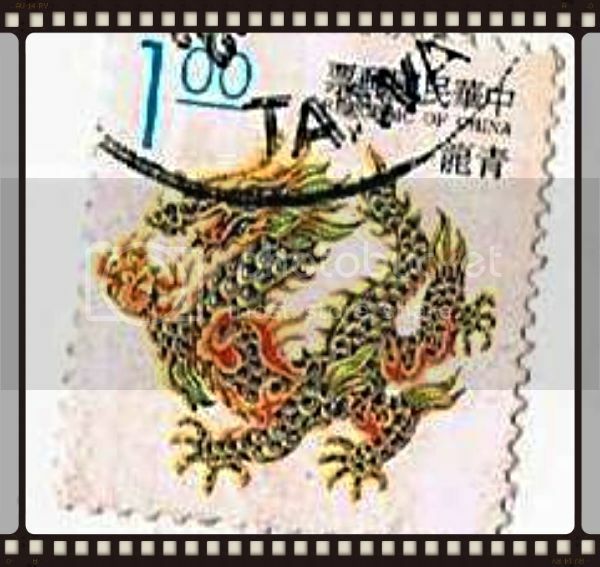 This is a Canadian Souvenir Sheet issued in Jan., 2005 celebrating the Year of the Dragon. It is Scott # 1837a. This 1943 German stamp depicts St. George and is Scott #B247. This 1943 German stamp depicts St. George and is the higher value Scott #B248. 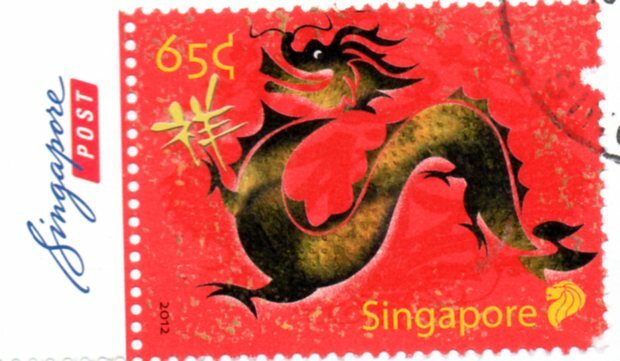 This 1951 GB stamp depicts St. George Slaying the Dragon and is Scott # 288. 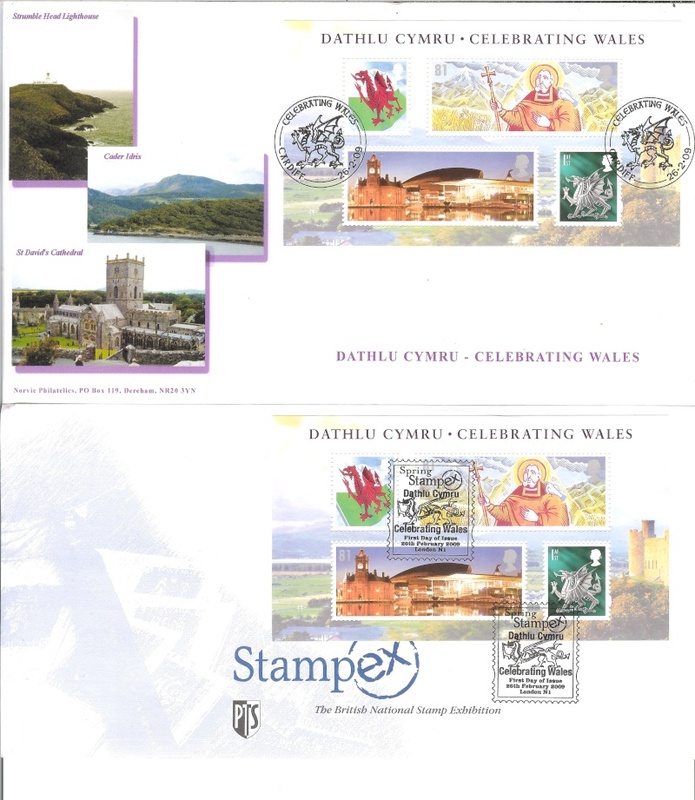 This stamp depicts the Welsh Dragon and is Scott # 338. 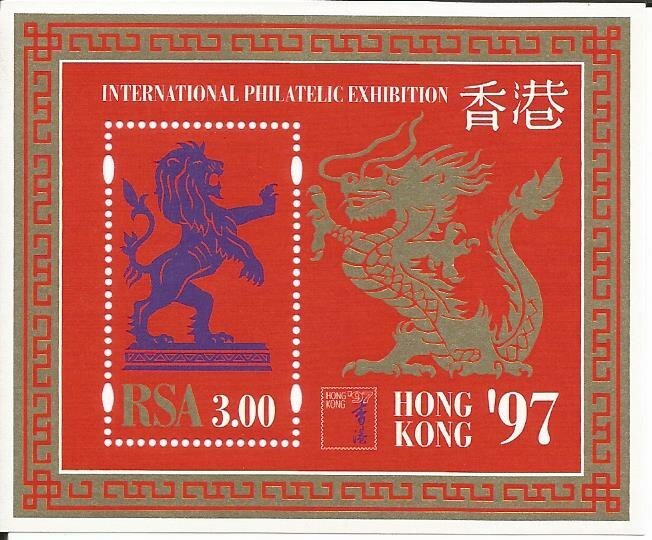 This stamp depicts the Welsh dragon holding laurel and is Scott # 340. Got this in the mail this past weekend. 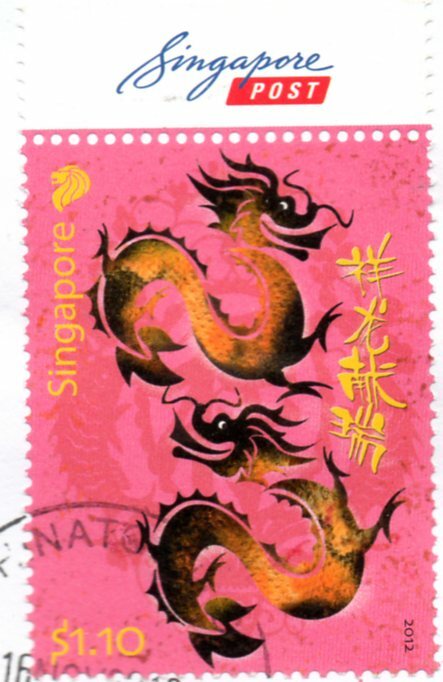 2012 Canadian issue for the year of the Dragon! 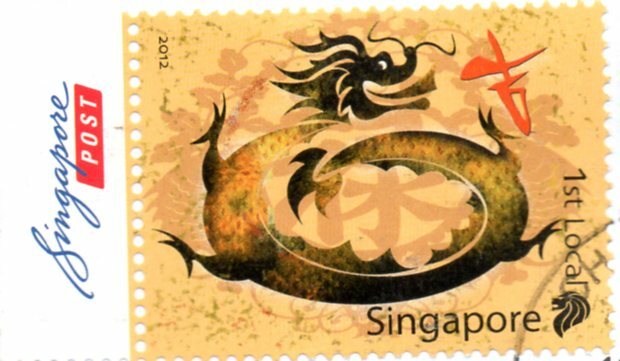 Love those Singapore and Canadian dragons! 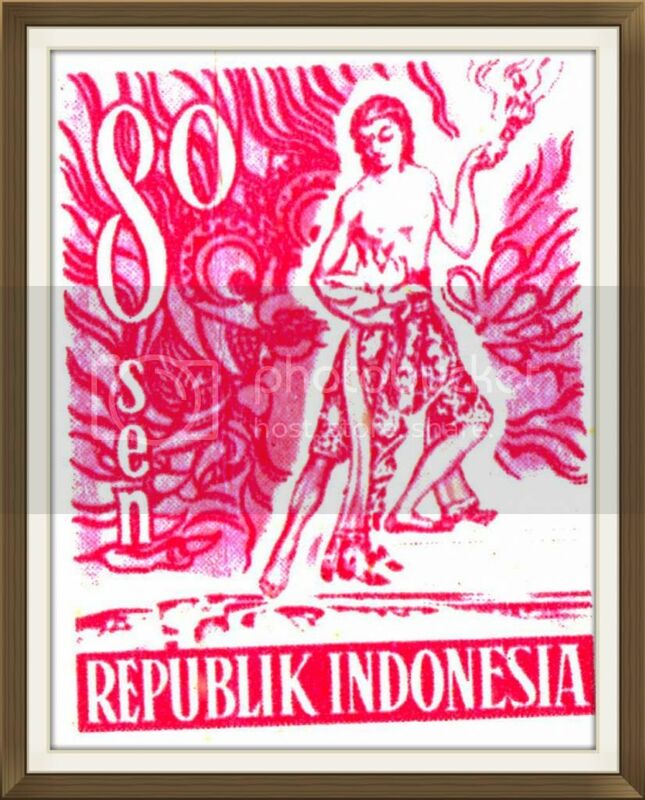 I love stamps with a good story. 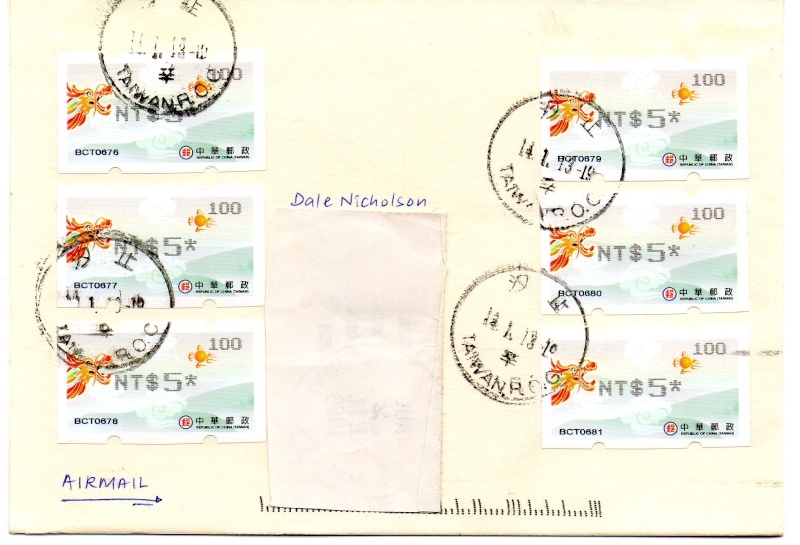 Here is a continuing issue of Stories and Legends type that was issued 11 July 1997. This photogravure and engraved, unwatermarked, perforated 14, 6.50-schilling stamp depicts the slaying of the Dragon of Klagenfurt. Two good stories get put forth with this one stamp. 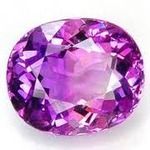 The first is the dragon story, which established a town. The second is the town's name, Klagenfurt. The town is located in the far southern Austria, midway across the nation, on the lake Wörthersee and on the Glan River. The city is surrounded by several forest-covered hills and mountains with heights of up to 1,000 m (3,300 ft). It is easy to see how the early visitors and settlers, with superstitious minds, could believe fairies, ghost, and demons lived around treacherous wetlands and swamps. 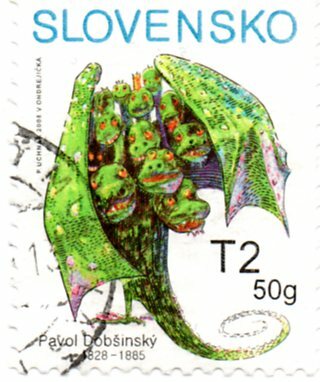 One of these creatures was the infamous "Lindwurm", a winged dragon living in the moors adjoining the lake. This dastardly critter is said to have the staple diet of virgins. Nothing can give a place a bad name like the absence of virgins. To rid the bad reputation the good folks in the area decided to rid old Lindwurm. Rather than setting a bait with one of their vanishing breed, the chained a young bull to the side of a tower instead. Evidently finding a virgin was getting difficult, so old Lindwurm wasn't picky. As Lindwurm swoop down expecting a juicy steak, he was surprised by a feller with a club. End of Lindwurm. Now, the name of Klagenfurt translates as "ford of lament" or "ford of complaint". One would think that the lament (or complaint) would be the result of eerie fairies, ghosts, demons and dragons. But, no. It seems in the early history of the settlement a baker's apprentice was accused of theft and executed, but when a few days afterwards the alleged theft turned out to be a mistake and the lad was proved to be totally innocent, the citizens' "lament (= 'Klagen') went forth and forth". This story was reported by Aeneas Silvius Piccolomini, who later became Pope Pius II. For some reason in 2007 the city changed its official name to "Klagenfurt am Wörthersee" (i.e., Klagenfurt on Lake Wörth). However, since there are no other settlements by the name of Klagenfurt anywhere, the previous shorter name remains unambiguous. By the way, the stamp seen above does not belong to me. It is in the mail and soon to be in the possession of Mr. Butterflies as part of a bonus for winning a Guess What I am Game.